Dogs love snow, much more than most people we would assume. If you have a furry friend that loves frolicking in the fluffy white abyss then keep your friend warm with one if these super cute "I love snow" dog hoodies. these are perfect for walks and great Christmas dog hoodies as well. 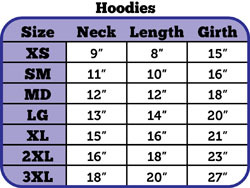 Made from very durable poly cotton material this hoodie will hold up and keep your dog warm on those cold winter days. 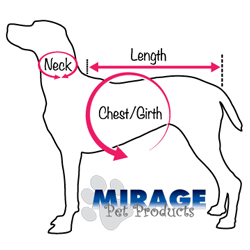 Buy A Mirage I Love Snow dog hoodie for your dog today!